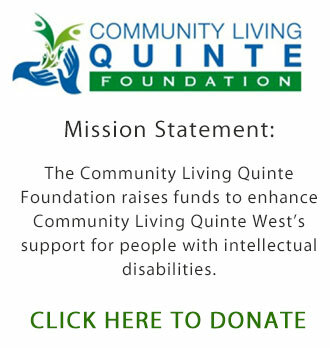 CLQW is open to receiving feedback from people about our programs. Below is listed the various procedures to use to contact CLQW with any feedback, positive or negative, that someone would like to bring to our attention. ALL feedback is important and will be responded to as outlined in the process.